August 15, 2014 August 20, 2014 - by Niki Selken - 2 Comments. The Emoji Dictionary, by Niki Selken. A crowdsources emoji to English dictionary. 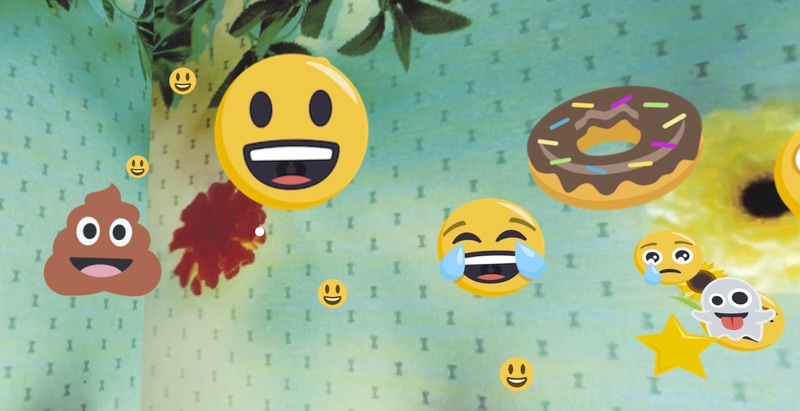 The Emoji Dictionary is WTF’s latest Emoji art project. Designed and built by Niki Selken, the WTF Emoji Dictionary is the first crowdsourced Emoji resource on the web. We need Emoji aficionados like you to help us build our database of definitions! Similar to Wikipedia, we rely on the community to share, build and define the Emoji that have so long remained shrouded in mystery. Some of your definitions miss completely some of the uses. How to contribute to the definitions. eg: The raised fist is used for Solidarity. Why do we need two aggressive fist symbols.